Patrons – Kick To Glory Football Talent Hunt. Patrons of the Kick To Glory Project. Henrique Calisto Portuguese retired footballer who has managed numerous clubs, including the Vietnamese national team. Calisto managed Đồng Tâm Long An F.C. in Vietnam for eight seasons, leading the club to two V.League 1 titles, and five other top-three finishes. In March 2008, he was hired as head coach of the Vietnamese football team leading it to its first ASEAN Football Championship title. 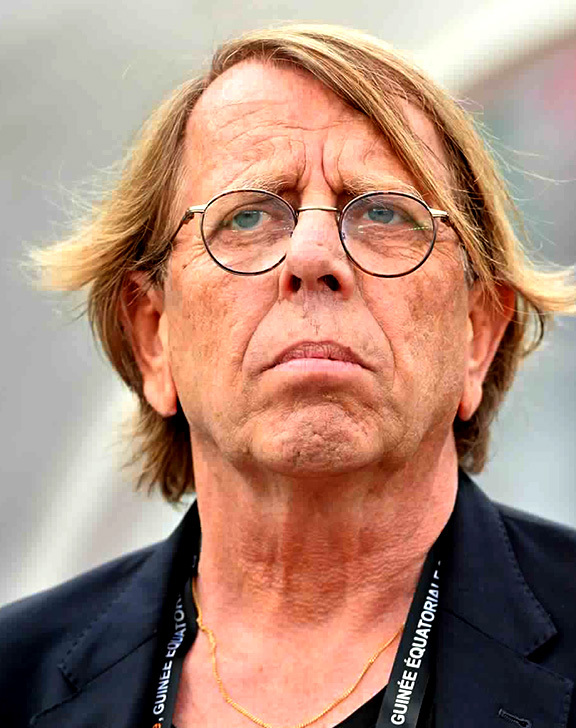 Claude Le Roy ex-player, manager and former coach to several clubs and national teams including Cameroon, Senegal, Malaysia, Strasbourg, and Ghana. He led the Cameroon national team to runners-up in the 1986 African Cup of Nations, and then to championship in the 1988 competition, are often cited as his greatest managerial accomplishments. He is currently the manager of the Togo national football team.